Free Shipping Included! 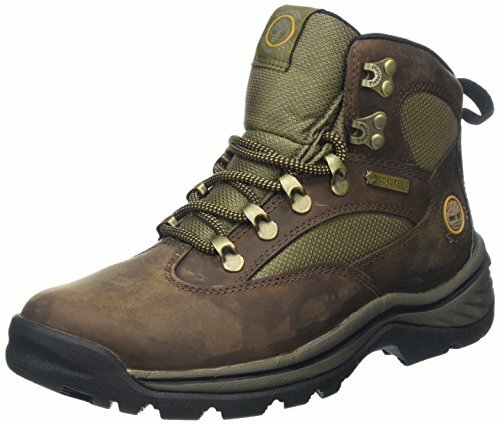 Timberland Women's Chocorua Trail Boot,Brown,8 M by Timberland at Lamont Design. MPN: 15631. Hurry! Limited time offer. Offer valid only while supplies last.